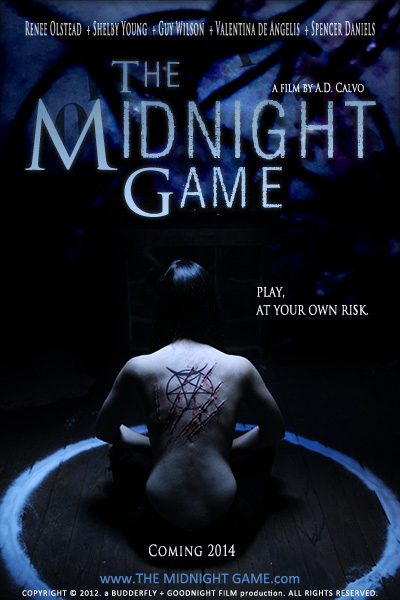 "THE MIDNIGHT GAME" a BUDDERFLY / GOODNIGHT FILM production. © 2013. BUDDERFLY 2 / GOODNIGHT FILM. ALL RIGHTS RESERVED.